Some of the perks of collaborating with the best destination wedding photographers in Riviera Maya is having a great laugh with these candid kids at weddings moments!! Let’s face it, kids have the superpower of bringing unpredictable and adorable magic to each and every event. Most of the times, even stealing the show and making us smile. 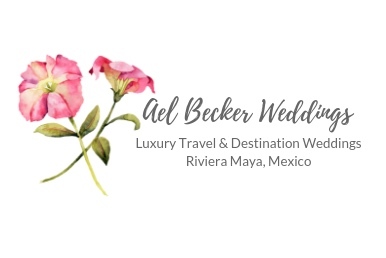 Check out these Top Kids at Weddings Moments by my favorite Mexico Destination Wedding Photographers …. If you are really into photography (like me), you might also want to read these expert tips on how to edit wedding photos. Sweet kids at weddings moment at Dreams Sands Cancun. Kids at weddings by Naal Wedding Photography. Sweet flower girl having fun on the dance floor.